"We attended Freedom Festival  and found it to be one of the most uplifting programs we have ever been to. 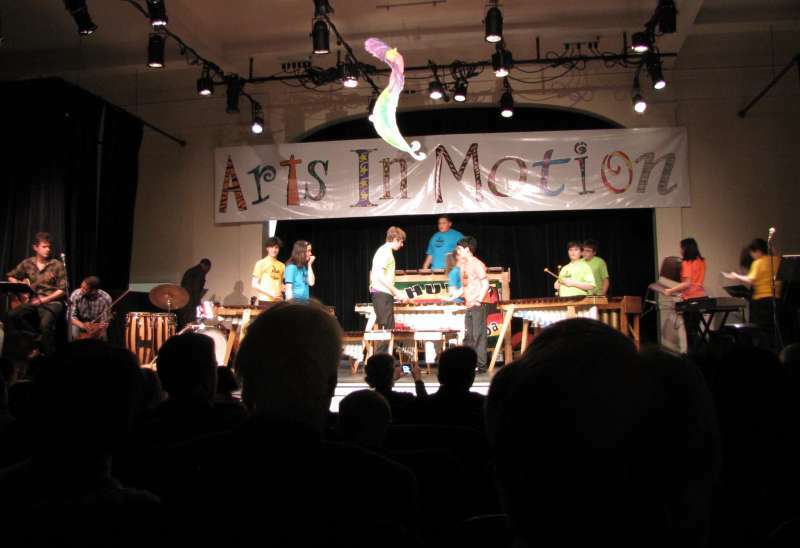 It showcased all the incredibly talented students and teachers and we were dancing in the aisles, moved to tears at the heartfelt passion for music and the arts," said Laura W. a satisfied mom. 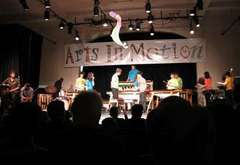 "Arts In Motion is the most wonderful learning studio my daughter and I have attended," said Freddie K. another happy AIM parent. AIM students and faculty have begun preparations for this new opportunity to offer our community a unique experience full of artistry, joy and a profound message of personal hope. Freedom Festival 2011 celebrates the freedom to be accepted as your true self, artistically expressed in multiple art forms and personified in characters representing our most promising future—the young people in our very own neighborhood. AIM students, faculty and friends in the community will weave a thematic fabric of musical performances, artworks, dance and spoken word into a tapestry of poetic cross-cultural experiences.